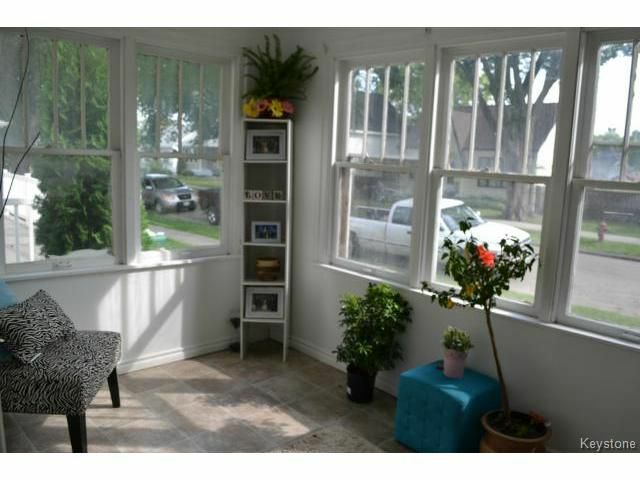 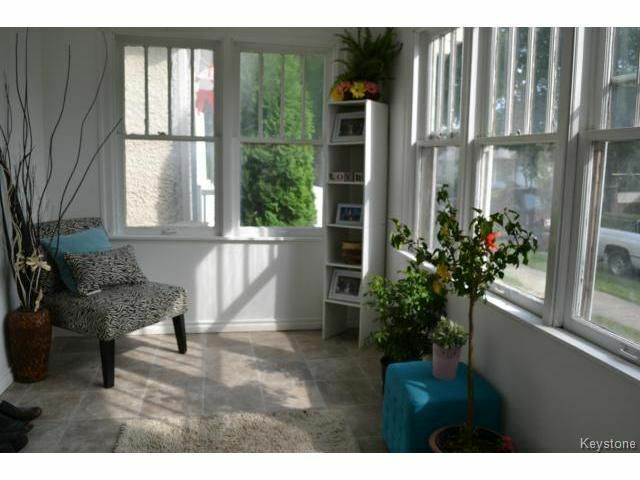 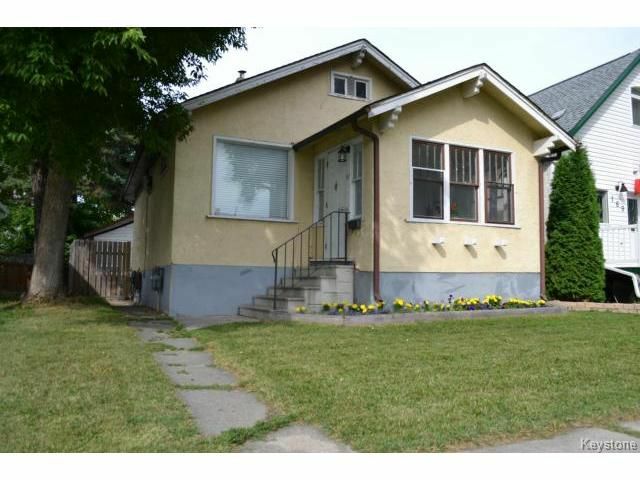 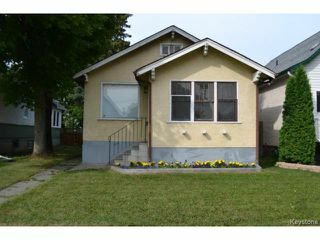 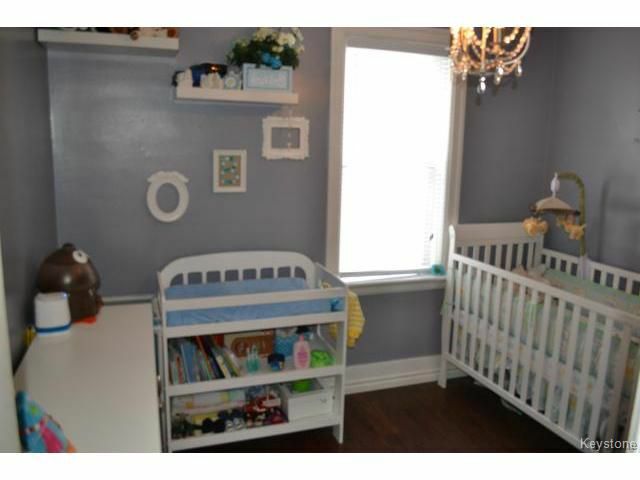 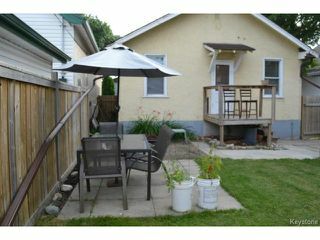 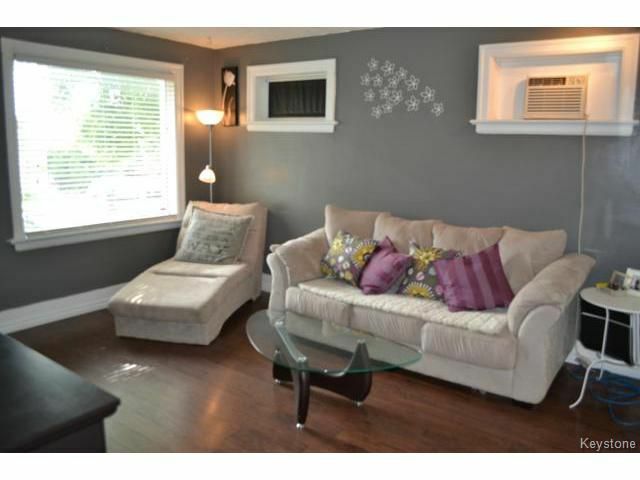 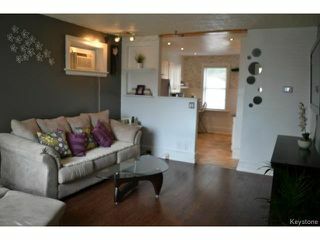 Fantastic cute Bungalow in East Kildonan! 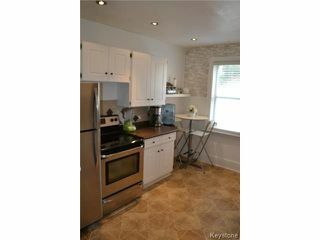 Perfect opportunity to get into the market, this home features: open concept Living Room with newer laminate flooring, completely renovated Kitchen with Kitchen Craft cabinets, double sink, pot lighting & tile backsplash. 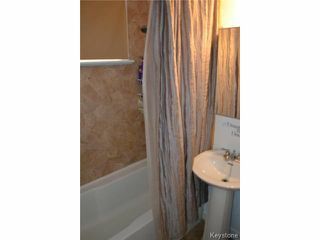 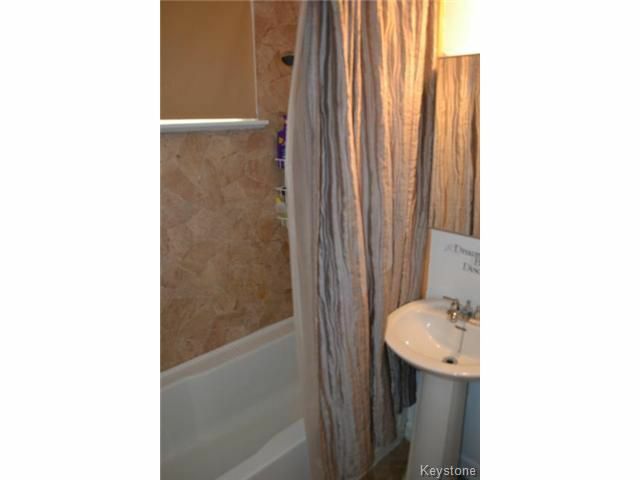 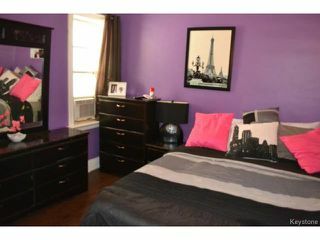 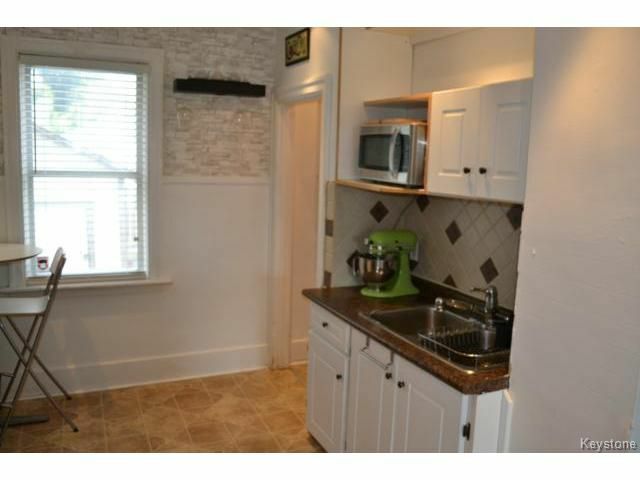 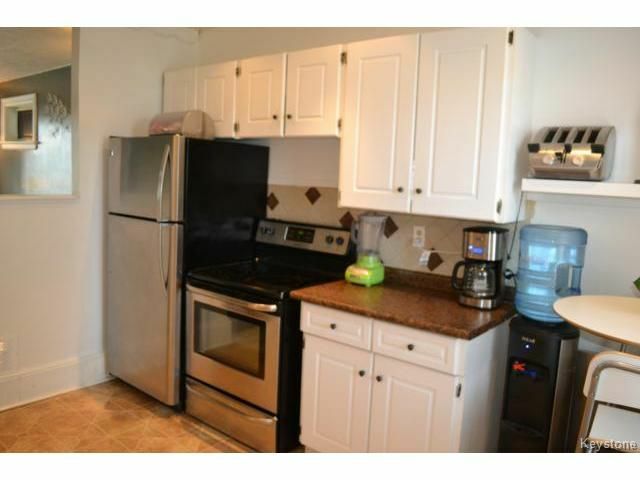 2 good sized Bedrooms both with newer flooring, updated main floor Bathroom with shower/tub & pedestal sink. Three season Sunroom at the front entrance that lets in loads of natural light. 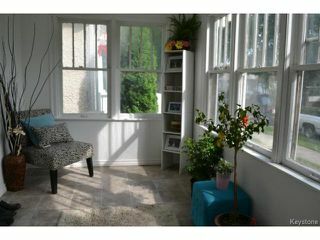 Full basement ready for development. 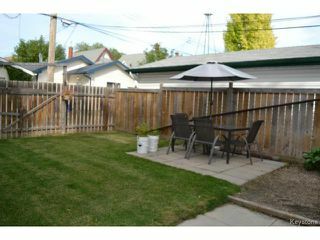 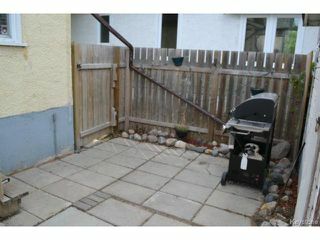 Fully fenced Backyard with deck, patio and Garage. 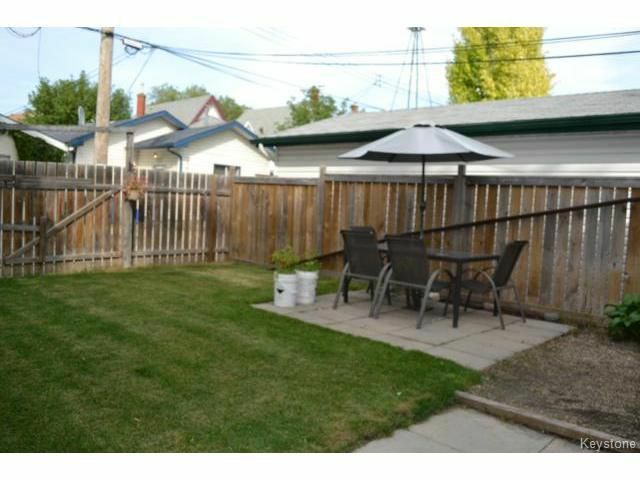 Great location close to parks, shopping & public transportation. 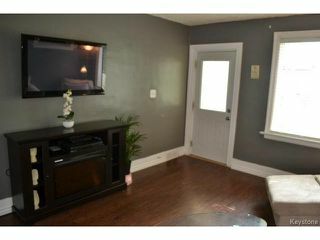 Ideal home for the first time buyer!